What could be more soothing than gently lapping waves or drifting clouds? 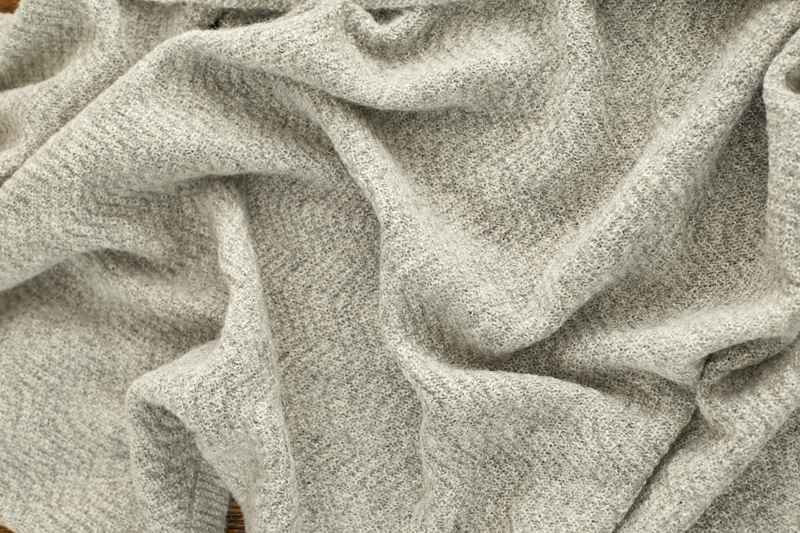 These are the twin inspirations for Tuwi’s new Wave pattern, for a blanket that keeps your little ones cosy as they get bigger. 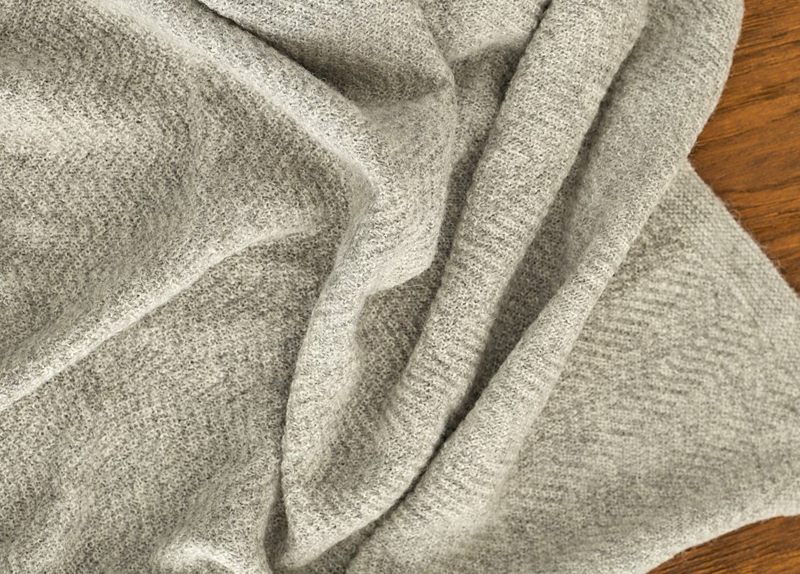 The weave lends an extra stretch to the blanket, which is as soft and light as all our baby alpaca products. It also traps air, so it’s breathable in hot weather and warm when it’s chilly. 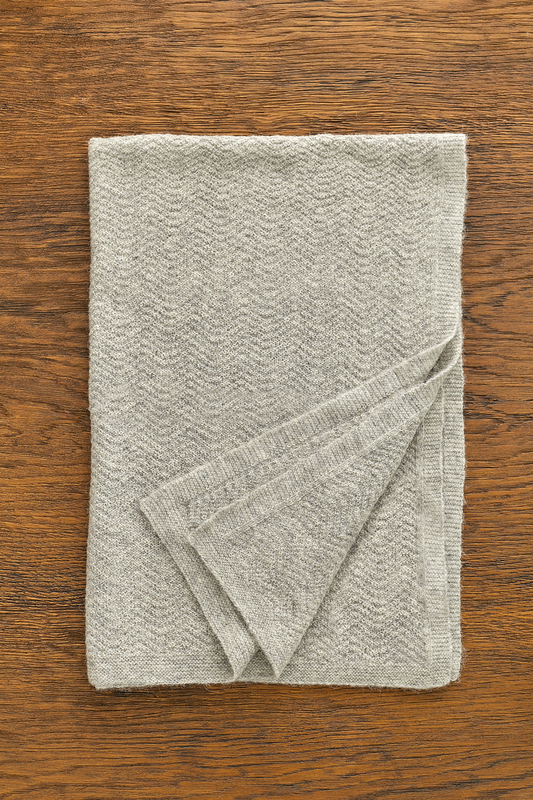 The wave blanket is so gorgeous and we take it everywhere with us. It’s lightweight and keeps the baby warm at the same time so it’s perfect for airplane travel and in the stroller.